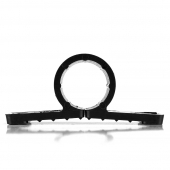 Plastic Pipe Clamps are one of the most common installation accessories. 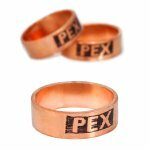 They can be used together with PEX, copper and CPVC pipes of appropriate sizes for horizontal and vertical runs of tubing. 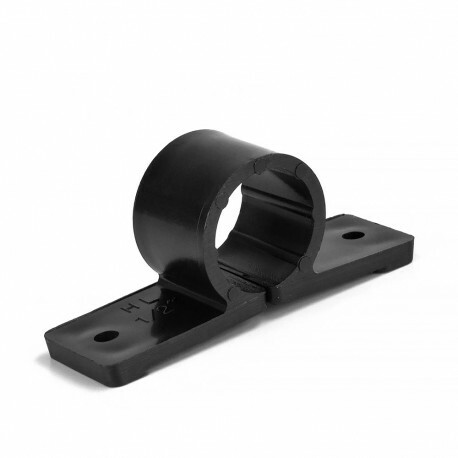 Can be attached to wood or metal surfaces with appropriate fasteners. 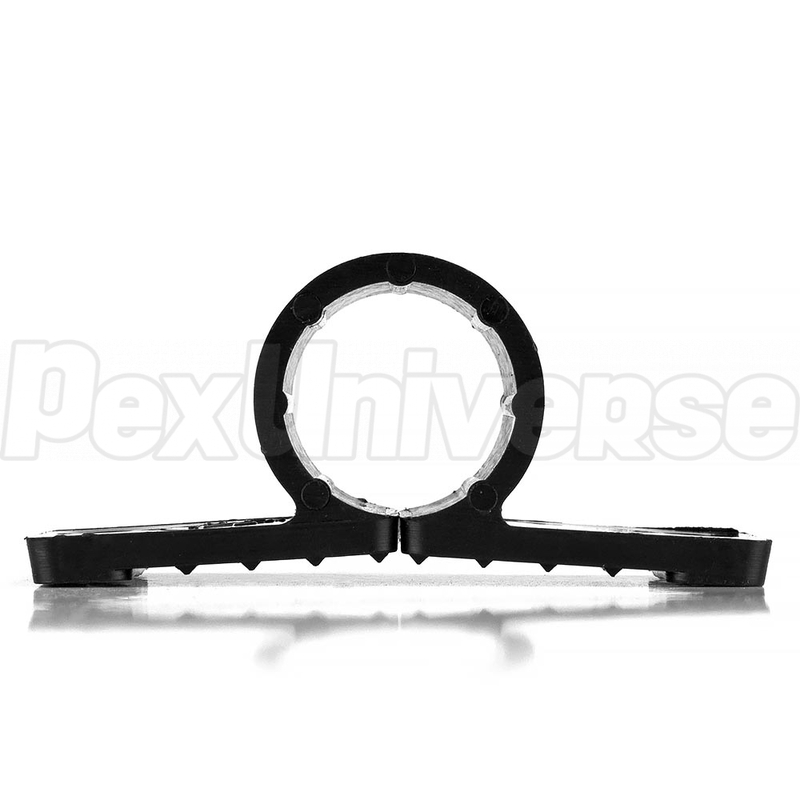 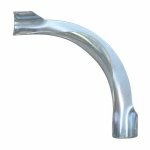 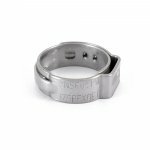 Inner grooves of the clamp minimize contact with tubing, effectively reducing wear-and-tear and noise associated with friction, as well as allowing for better expansion or contraction.